eCommerce Solutions On Fast Servers. Your website's page load speed has a direct impact on your conversion rate, bounce rate, SEO rankings and visitor satisfaction. Host your eCommerce site at A2 Hosting for up to 20X faster page loads compared to competing eCommerce Hosting solutions. 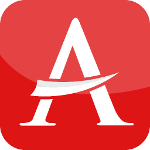 Your A2 Hosting eCommerce account features free SSL, free cart software, choice of data center locations to bring your store closer to your visitors and so much more! 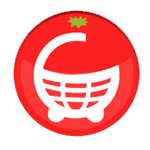 TomatoCart is a powerful and flexible open source shopping cart solution. 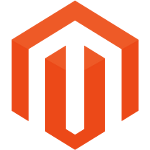 TomatoCart is especially designed to offer an excellent user experience regardless of the digital device you manage your site with. 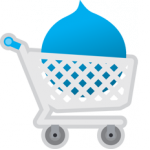 X-Cart is a free shopping cart software and eCommerce solution designed for high‑performing online stores. X-Cart is user-friendly making it easier to maintain and modify your website. 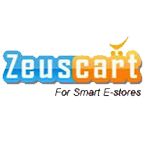 Zen Cart is a free and user-friendly shopping cart solution that defines the art of eCommerce. 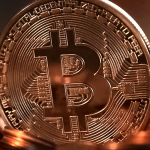 It was designed and developed by a group of like-minded shop owners and developers who agreed that eCommerce should be and could be done differently. 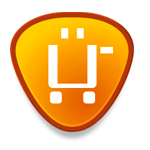 Ubercart is an exciting open source e-commerce shopping cart. It fully integrates with Drupal providing an amazing combination for users who want to build a community around their product, sell access to their content, offer paid downloads and more. 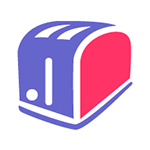 SurfShopCart is a rock-solid cart based on Perl and MySQL. 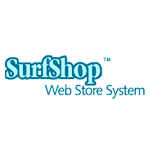 Using SurfShopCart means you'll have no problem at all getting your eCommerce website up and off the ground. 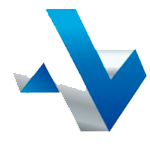 Avactis is a full featured eCommerce software solution. Simply add your products, adjust your prices, select the delivery options and begin selling! 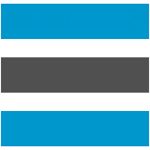 Arastta is backed by the best web development technologies including Symfony, Bootstrap and MVC. 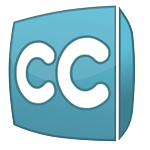 It is lightweight and highly modular thanks to community of extension developers. 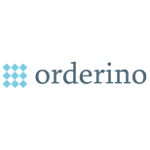 Clientexec makes it easy to manage your hosting business. From automatic account setup to registering your customer's domains, rest assured that Clientexec has got you covered! AlegroCart's intuitive design is intended to help you get your eCommerce site up and running fast. Use the template manager to customize your themes, styles, colors and layouts. Quick.Cart is an eCommerce solution that truly lives up to its name. 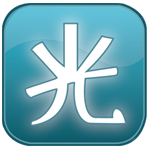 Most users are able to master Quick.Cart's intuitive interface after using it for about 30 minutes. 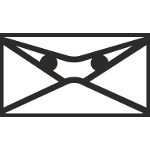 Thelia is a next generation eCommerce software solution based on Symfony. Thelia is designed to be fully responsive allowing you to develop a mobile strategy that your customers and visitors will love. 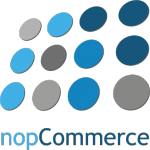 nopCommerce is a highly flexible and powerful eCommerce software solution for online store owners. 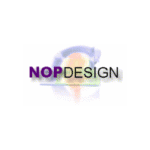 nopCommerce is easy to use by both web developers and designers. SEOToaster eCommerce is helps you an online store right out of the box. SEOToaster also includes a powerful CMS solution making it easy to create your content for your store. osCmax is an e-commerce solution powerful enough to support very large operations and simple enough for small startups. This feature-rich and customizable web application makes it easy to set up an online store with no artificial limits on amounts of products or sales. 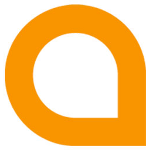 TheHostingTool is a free and open source hosting software that allows you to automate everything from signup to post checking to termination. 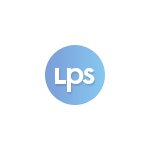 This application is compatible with cPanel and gives gives clients the ability to manage their own accounts via the client control panel. 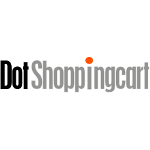 PEEL SHOPPING is an e-commerce CMS that is built specifically for online stores. PEEL SHOPPING lets you add content, built product catalogs, and manage every aspect of your website using it's modern interface. 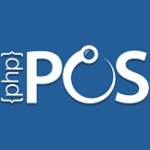 Open Source Point of Sale is a point of sale software that is written in PHP and uses MySQL for data storage. 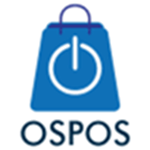 OSPOS will run on any system with a web browser. 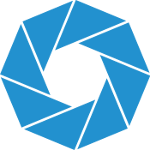 EC-CUBE is an eCommerce software that is all-in-one, allowing you to connect payment gateways and other services to build a unique online shopping experience. 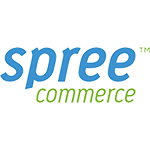 Spree is an eCommerce solution featuring a modular platform so you can add the functionality you need to succeed. Spree Commerce offers your shoppers a personalized experience. 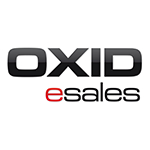 OXID eSales is an eCommerce solution focused on giving you the features you need to meet both your cross channel business-to-consumer and business-to-business strategies. 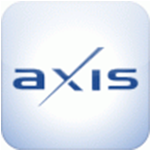 Axis is an eCommerce solution that makes multiple store management a breeze. With a single page checkout, your customers will love Axis just as much as you do. 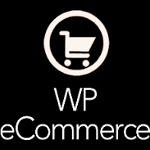 WP eCommerce is the original eCommerce plugin for WordPress. 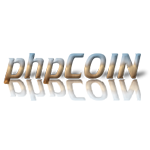 Use it to sell your products, your services or even your digital downloads. 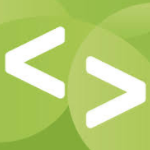 Drupal Commerce is an eCommerce solution designed for stores of all sizes. Use this versatile extension to build a powerful eCommerce site on the Drupal CMS platform. 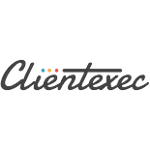 modified eCommerce Shop is a solution focused on security and stability. You'll easily be able to create an attractive and effective eCommerce site with modified! 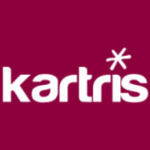 Kartris is a powerful, ASP.NET eCommerce solution with the capability to handle millions of SKUs. 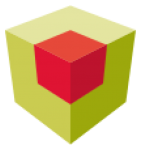 Use Kartris to create a completely scalable store right out of the box. Helps you accurately manage your catalog online, automate your sales processes and ultimately boost your conversion rate. 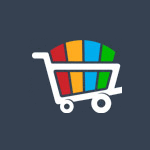 Not only is building your site with DotShoppingCart easy, maintaining it is a breeze too! 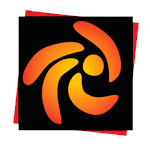 Its built in content management system means you don't need web development experience. 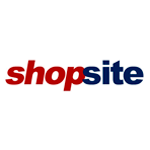 Fishop.net is an extremely user-friendly eCommerce solution that will help you streamline the collection and management of all of your online sales. Use it to customize your online store with ease. 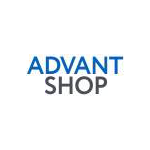 AdVantShop is one of the easiest online carts available. This ASP.NET solution can meet all of your eCommerce needs with its wide selection of plugins, addons and more. 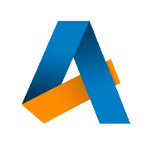 AspxCommerce is your flexible and user-friendly eCommerce cart platform. It comes complete with promotional tools, analytics and mobile commerce directly out of the box. 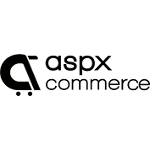 OroCommerce is a flexible eCommerce solution featuring powerful CRM and ERP integrations. 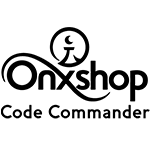 OroCommerce is designed to drive your business' growth and ultimately reduce costs. 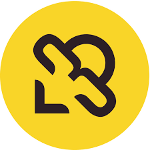 Thirty Bees is an eCommerce solution designed to be the best option to help merchants grow their online store. How did they accomplish this? By focusing on what their users say about their software needs. PHP Point of Sale is an eCommerce solution designed for small business for better tracking of their customers, inventory and sales. 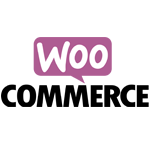 You can use it for the seamless synchronization of your inventory with WooCommerce. 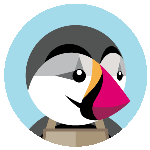 phpShop is a modular solution designed to help you quickly build an eCommerce site. 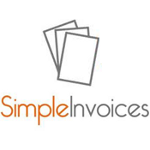 Its simplistic and minimal amount of source code makes it easy to customize your site, even if it's your first site! 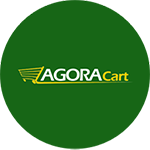 AgoraCart is an open source e-commerce software that is built for small businesses and online retailers. 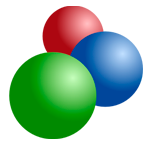 AgoraCart offers flexibility, power and complete customization using the flexible modular system. Orderino is an eCommerce solution that will help you organize your customers' orders more efficiently. You'll save time and add valuable insights as an Orderino user. 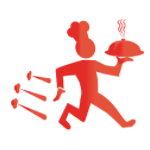 TastyIgniter is a solution used by restaurants who want to offer online ordering and reservation options. 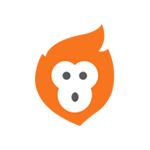 Start receiving online orders within 5-minutes of installing TastyIgniter. 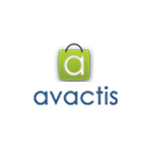 Cyclos is an online payment solution designed for banks and financial institutions. 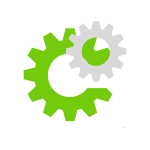 Cyclos provides users with reliability and security while being easily customizable based on your requirements. 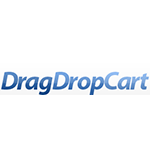 DragDropCart offers your customers with an interactive shopping experience with innovative drag and drop features. DragDropCart is perfect for small and medium sized eCommerce sites. 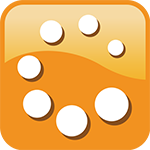 Use EzyPal to quickly get your storefront up and running to sell digital goods. 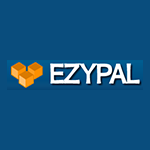 EzyPal is an eCommerce solution focused on usability, security and flexibility. 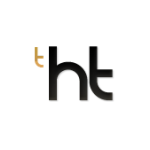 NOPCart is a powerful eCommerce solution that gives you a simple storefront for your products. NOPCart is easy to install on virtually any site. 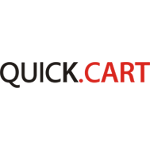 Onxshop is a feature-rich and comprehensive eCommerce and CMS. Onxshop is an elegant solution that makes editing your online storefront very easy. 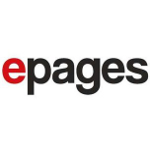 ePages is one of the most popular solutions for selling your products online. It is loaded with innovative features to help you create a unique, quality store that fits your business perfectly. InSales is a comprehensive eCommerce solution that gives you everything you need to build your store. Get everything from pre-designed templates to easy shipping integration. 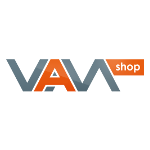 VamShop is the faster, easier and smarter shopping cart software. Its responsive design means you can reach your audience regardless of the device they're visiting you from or shopping on. 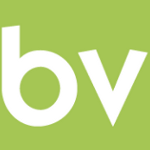 BV Commerce is an ASP.NET shopping cart solution that offers it users endless flexibility. Choose from a wide range of templates to get you started with a store both you and your visitors with love. Get extensive multiple online shop functionality with HHG multistore. 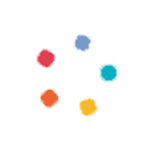 This stable, highly scalable solution is perfect for online businesses of all sizes. 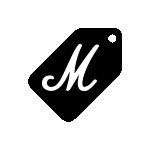 Not only is it exceptionally easy to create your online store with ma-gaz, you'll also have an easy time managing your online business' storefront once it's up and running. Customize your store with hundreds of modules and widgets too. 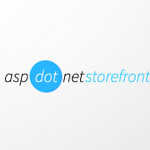 AspDotNetStorefront is designed for both B2C and B2B eCommerce sites. 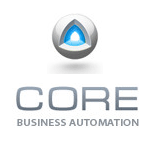 It is highly customizable and your development team will love working with it! 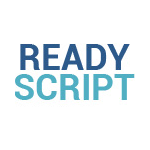 Quickly create modern looking stores with ReadyScript. Get innovative features like auto tax calculation, product comparisons, responsive design and multiple currency. 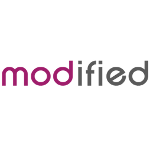 Merchello is an eCommerce solution for Umbraco designed for your specific customizations. Easily design your store's website that also integrates directly into Umbraco's back office. Looking for a powerful ASP.NET online store and shopping cart? 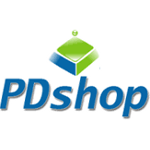 Look no further than PDshop. This eCommerce solutions is easy to customize, offers a storefront and content manager, and is mobile ready. Easy Digital Downloads makes selling digital products right from your WordPress site a breeze! It has all the functionality you need to use out of the box or customize it to your specific needs! 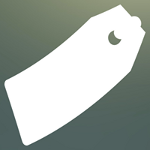 Jigoshop is an eCommerce plugin used with WordPress. Jigoshop offers broad features, a number of simple migration options and comes SEO-optimized. 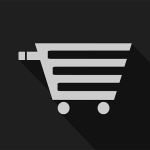 Build your perfect online store with the WordPress Shopp plugin. Your store will be easy to manage and you'll get ultimate flexibility to build your eCommerce site exactly how you want it. 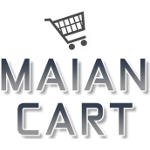 Maian Cart is a responsive, PHP-based shopping cart solution. 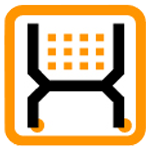 Maian Cart is designed to be easy to use with support for a number of payment gateways. Wazala is a comprehensive eCommerce solution that can integrate with your site. 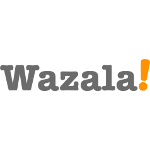 Wazala is loaded with features including the ability to sell digital downloads, sell goods and manage your product's inventory. 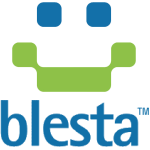 Want to add hundreds of eCommerce features to your Joomla site? 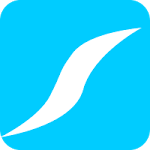 Use the free J2Store extension! Your store will be up and running in a matter of minutes! 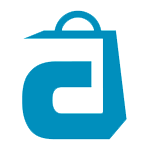 HikaShop is an eCommerce solution for Joomla! designed to be both flexible and simple to use. HikaShop makes it easy for both your visitors to buy and easy to manage your store. 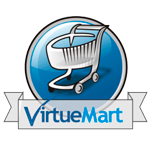 WhatACart is a user-friendly eCommerce solution. It comes complete with a feature set designed to help you tailor your site to your needs. 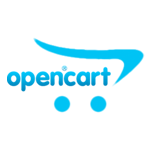 Shopware is a very flexible, powerful and customizable eCommerce solution for quickly and easily creating an online shop. 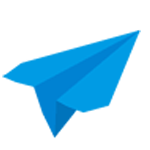 Shopware has a user friendly interface and backend making it the perfect choice for users, designers, developers and decision makers. 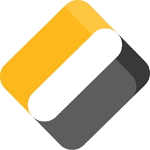 CubeCart is perfect for retailer seeking to run an online store or a developer wanting to create an ecommerce solution for their client. 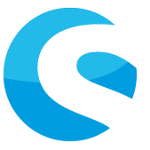 CubeCart provides a powerful and free ecommerce solution allowing thousands of merchants around the world to sell their digital or physical products online. Magento vs WooCommerce: Which E-Commerce Platform Is Best for You? When choosing your eCommerce Hosting provider, make sure to choose the one where your store will load the fastest. That's A2 Hosting! 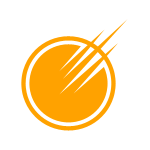 Your site will be hosted on our SwiftServer platform designed for the best performance. You can even choose our Turbo Servers featuring up to 20X faster page loads compared to competing eCommerce Hosting providers. Why is fast eCommerce Web Hosting so important? 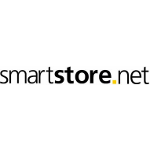 Your host has a direct impact on how fast your page will load. Your page load speeds impact everything from your SEO rankings to your bounce rate to your customer satisfaction level. Most importantly, your page load speeds impact your conversion rate. In short, you can't afford to have a slow website. It literally impacts your bottom line. Studies have show a mere 1-second delay in your page load speed can have a drastic negative impact on your conversion rate. Don't take that chance. 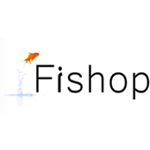 Choose the fast eCommerce Hosting provider. Choose A2 Hosting. As with any business, sales can be slow for a period of time and then really pick up for a few months. 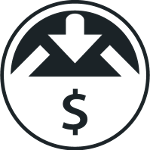 To keep your eCommerce site running at peak speeds at all times, you'll want to choose our Performance Plus option. 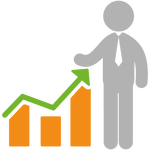 With Performance Plus, your account will be allocated additional resources so that during your busy seasons, you can rest assured that your site will perform well during those traffic spikes. Reliable Hosting Is Important Too! While having a fast site is certainly a necessity, you also need to make sure that you choose a host you can depend on. Think of all the time and effort that goes into building and maintaining an eCommerce site. You deserve every site that the site generates If your site goes down because of your host, that's lost opportunity and more importantly you're missing out on revenue that you have worked hard for. Don't choose a host who uses unreliable networks with old hardware loaded down with customers. Choose A2 Hosting where your eCommerce site will be hosted on an ultra-reliable server backed by our 99.9% Uptime Commitment. You won't regret selecting our service. We're so confident of that, we back our eCommerce Web Hosting solutions with our Anytime Money Back Guarantee. That means if you decide we're not the host for you (which we don't believe will be the case), you can request your money back and you'll receive a hassle-free refund. 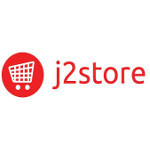 Getting your store up and running at A2 Hosting couldn't be easier. Your favorite eCommerce software comes pre-installed on your account whether it be Magento, OpenCart or WooCommerce. Each of these carts come A2 Optimized meaning our team has tested the best configurations for each one. With A2 Optimized, we've taken the guesswork out of how to get the fastest page load speeds and the most secure settings. That way you can focus on what you do best, building and promoting your online store. 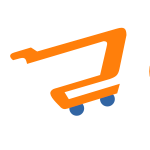 We also offer the best tools including free SSL Certificates via Let's Encrypt. 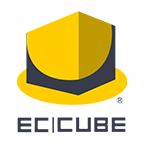 These SSL Certificates are zero-configuration and your domains are protected immediately upon signing up with your A2 Hosting account. Keep both your site and your customers secure with our free SSL Certificates! If you have any questions along the way, our friendly and knowledgeable Guru Crew Support team can help. They're standing by 24/7/365 to answer any eCommerce Hosting questions you may have. Contact them day or night via live chat, phone or email. They'll be more than happy to assist! eCommerce software, also known as shopping cart software, are the solutions that take all the complicated aspects of running your online business and simplifies them into a user-friendly interface. If you have ever purchased a product online, you likely have interacted with an eCommerce software. Your eCommerce software helps you with the important tasks surrounding managing your product catalog and facilitating customer orders. Your catalog is where you'll store each of your product's names, descriptions, prices, pictures and current stock. 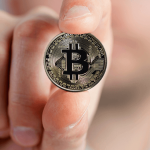 The actual cart lets your visitors add your products to the cart, displays the price and finally allows your visitors to actually submit their payment information to complete the order. 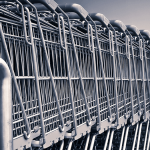 What Is An Online Shopping Cart? A shopping cart is an internet based system used by e-commerce websites that simplifies online transactions. 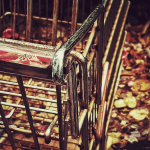 Shopping carts allow online shoppers to temporarily store items of interest in it until they are ready to purchase them. 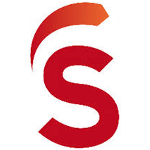 The shopping chart software automatically computes the cost of the selected items, provides a portal for the customer to pay for them and allows them to provide other pertinent information necessary to complete the transaction. Quality shopping cart software is necessary to build and manage a successful and professional e-store.